Recently, MTN has been giving me free 100mb despite the fact that I hardly even use my MTN sim card. 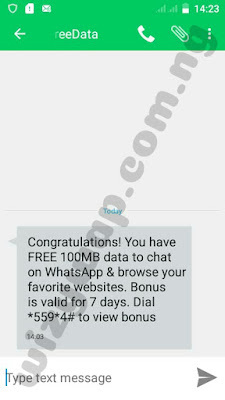 Just some days ago , I got free 100mb on one of my MTN sim card, I checked the other sim card, no data there. 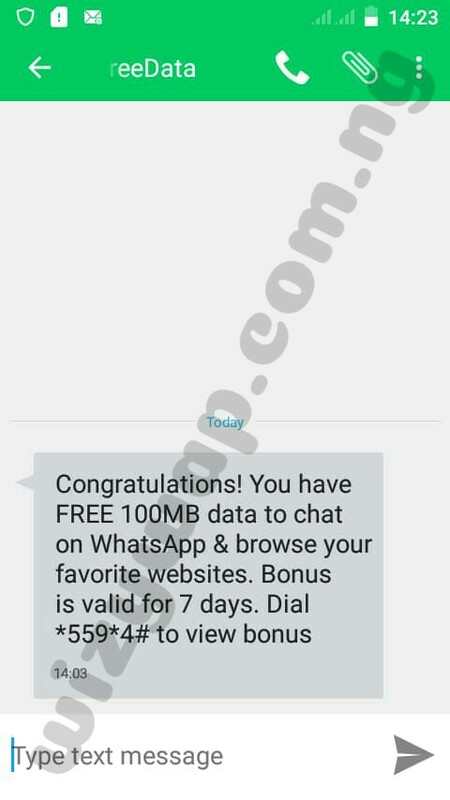 Today I received free 100mb data on the sim I did not receive free 100mb the previous time, I checked the other sim but it was empty.